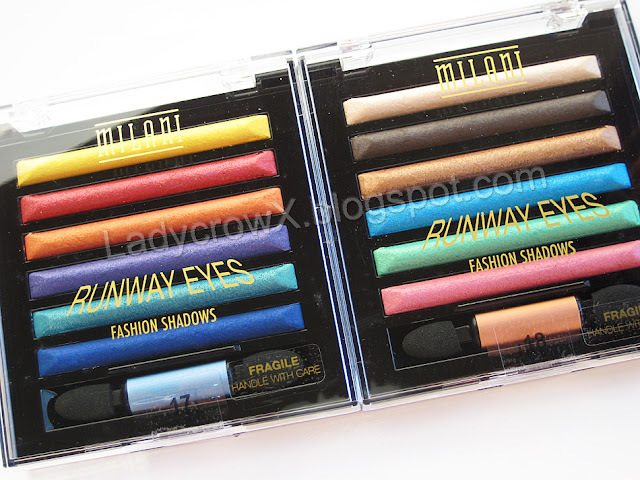 A while back I got a chance to check out the Milani Cosmetics Runway Eyes Fashion Shadows, the ones I got to try are the two new palettes for 2012 in Primary and Complementary. 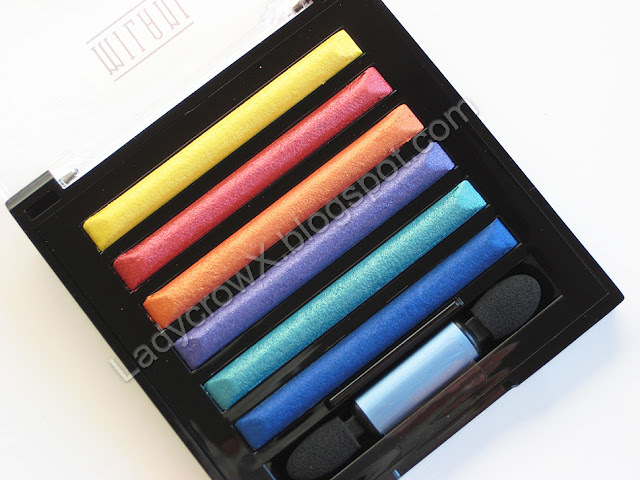 You can find these shadows on the Milani Website for $8.99 each as well as some local stores like Walgreen's, Target, K-Mart, ect. 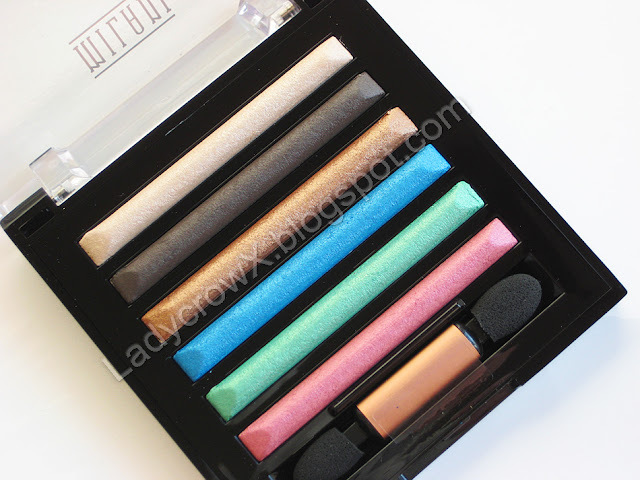 Do you own any of the Runway Shadow Palettes? What's your favorite(s)? 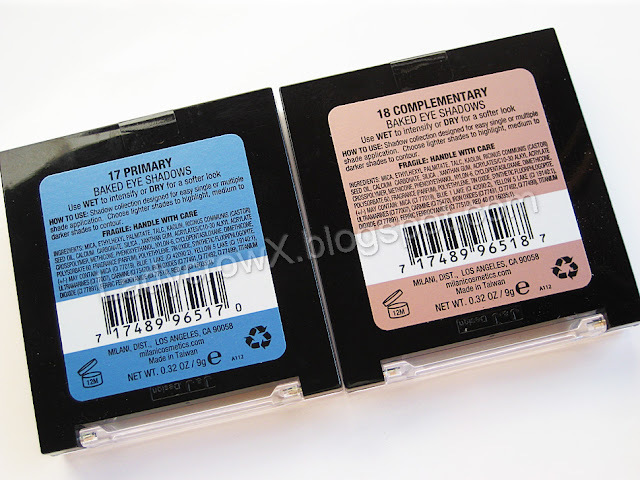 Keep seeing these palettes pop up, which I could pick them up easier in the UK.